Clearly, Christmas is almost here and aside from that joyous occasion, this is also the time to get excited, because 2015 planners are beginning to come out! Just like my favourite, The Coffee Bean & Tea Leaf. 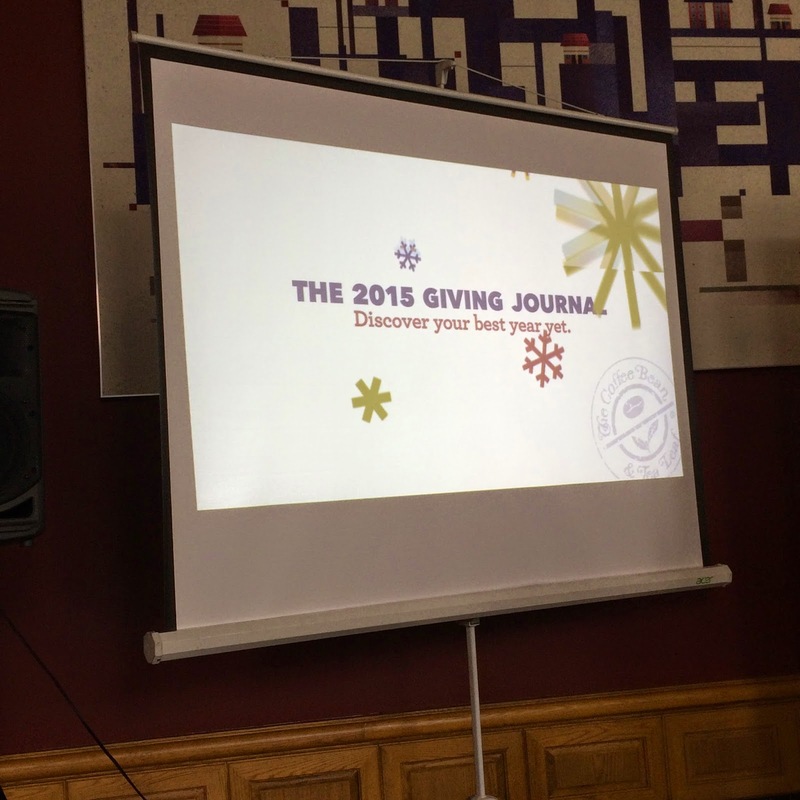 They officially launched their The Giving Journal 2015 last Thursday. 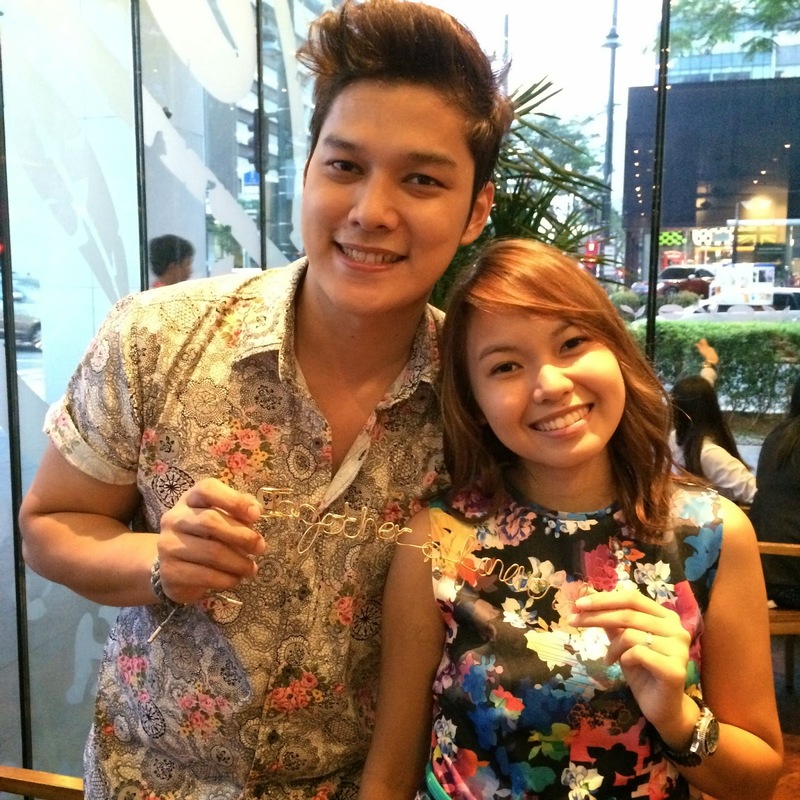 One of Real Life Foundation x CBTL's former scholar. He's now an 'alumni' and a certified ENGINEER! Every year, The Coffee Bean & Tea Leaf releases its coveted Giving Journal around a holiday campaign benefiting the Real Life Foundation, and every year, the company makes it a goal to create something better than the last, constantly evolving the journal to share the company's passion for GIVING, SHARING, and COMMUNITY. 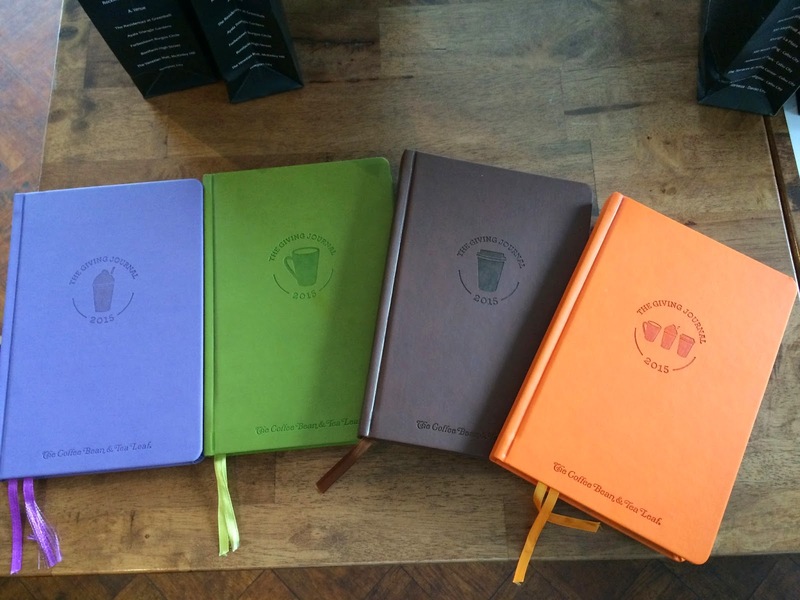 For 2015, the theme of the Giving Journal is to provide the inspiration to create OVERFLOWS in one's life. 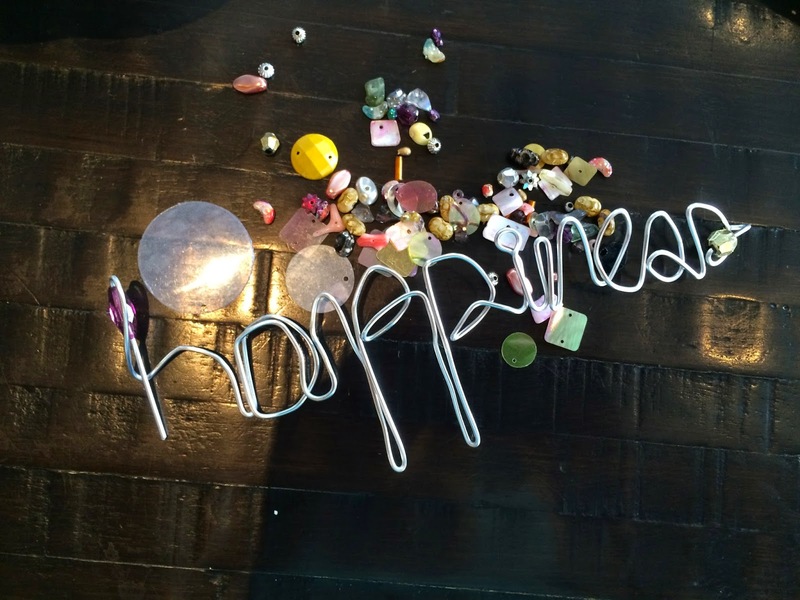 CBTL desires for all of us to thrive and live in abundance when it comes to developing personal fulfilment & growth, strong relationships, and a joyful spirituality. To give to others, one must first have something to give, and the Giving Journal empowers us to become the best versions of ourselves. CBTL partnering with the Real Life Foundation has helped many poor but deserving scholars achieve their goal in life. 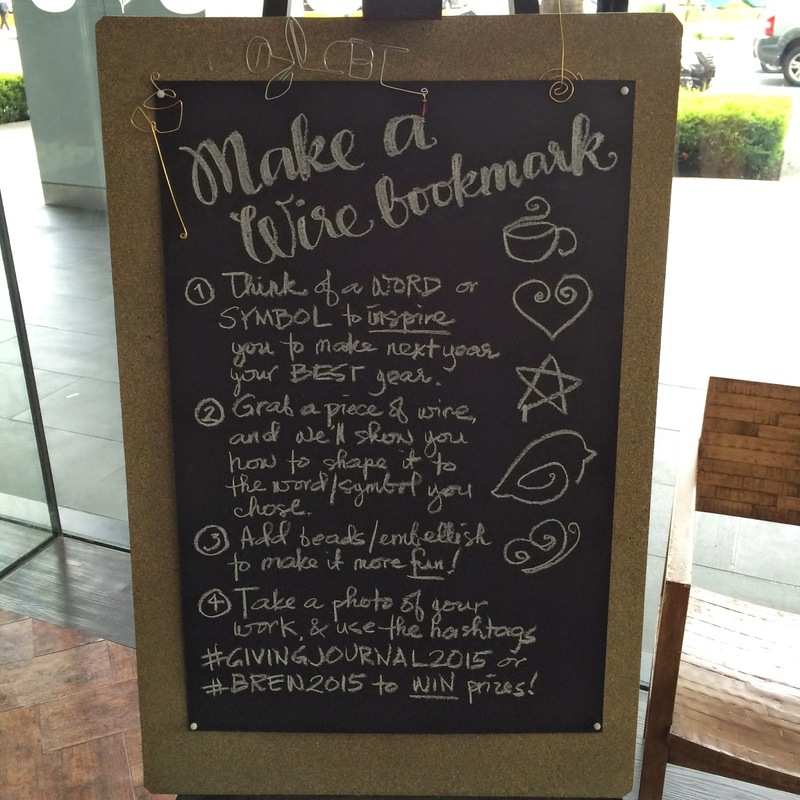 :) So, now when you buy a cup of coffee at CBTL, you can already imagine helping someone finish his/her studies. This planner is a great reminder that we can make a huge difference with even the smallest effort. It is such a great cause! 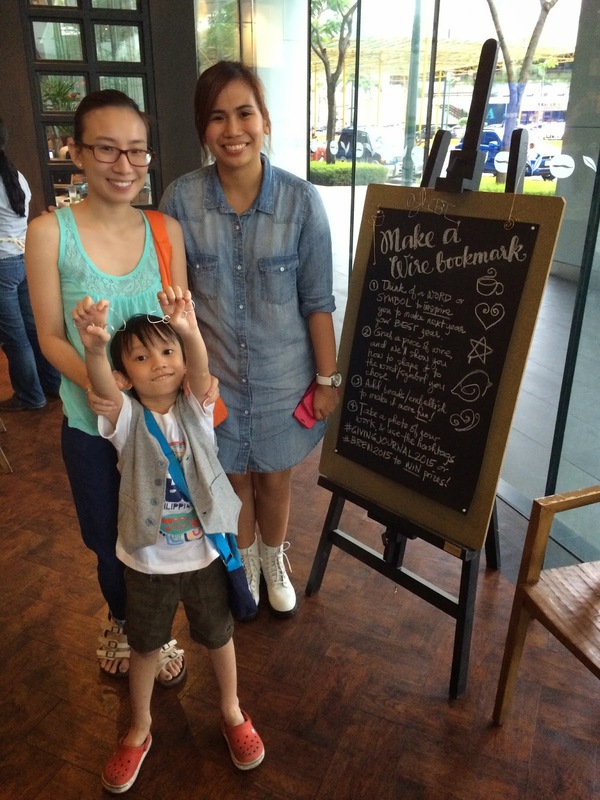 And since this was a planner launch, CBTL prepared a quirky bookmark making afternoon for us as well! I was surprised about this activity cos our teacher was none other than Beb Ana! Woot! This is the first time I ever tried wire art and it's not as easy as it looks! All of us even appreciated Ana all the more! It's definitely a work of heart! 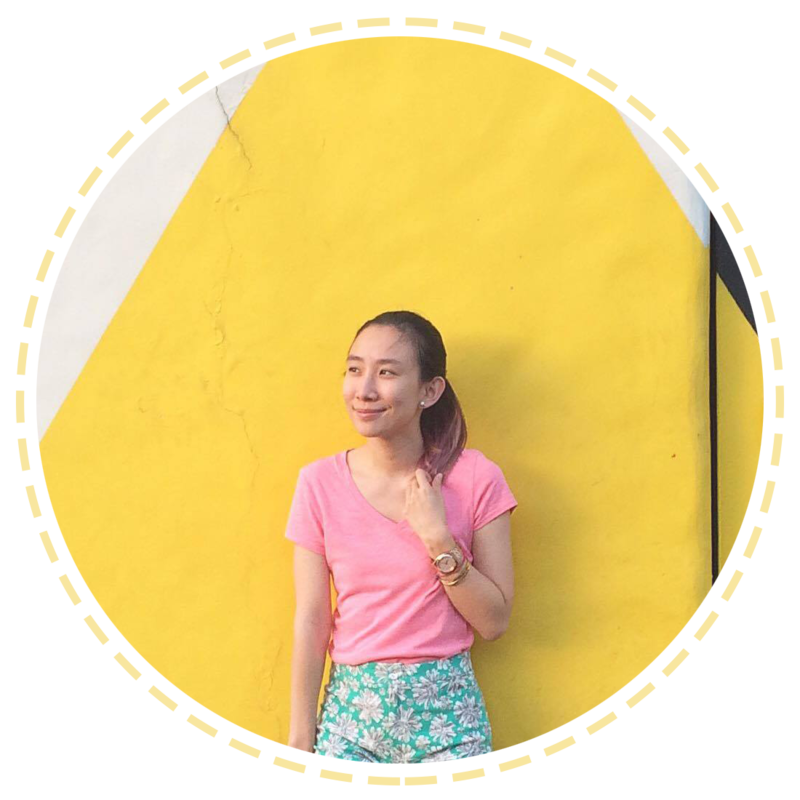 Kudos to your hardworking hands, beb! hehe! Everyone hard at work! Well, actually competitive lang! haha!